Nintendo of Korea is releasing the New Nintendo 2DS XL Animal Crossing Edition in South Korea on July 19, 2018. 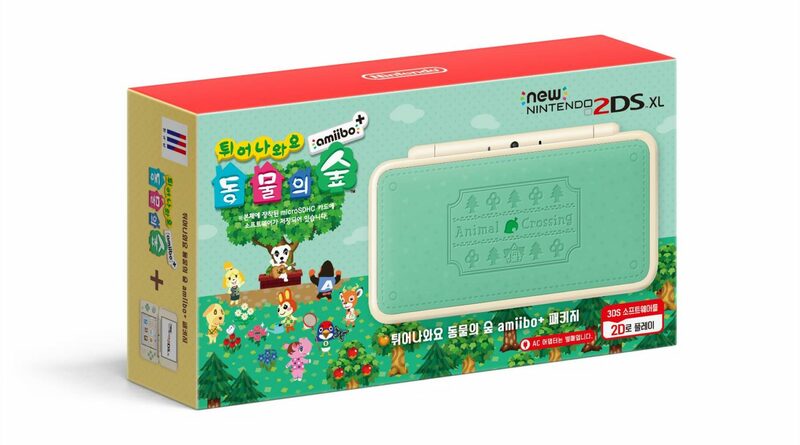 Similar to the Japanese and European version, the Animal Crossing Edition comes with a special green and white design system and pre-installed copy of Animal Crossing: New Leaf – Welcome amiibo. It’ll retail for 185,000 won (USD164).